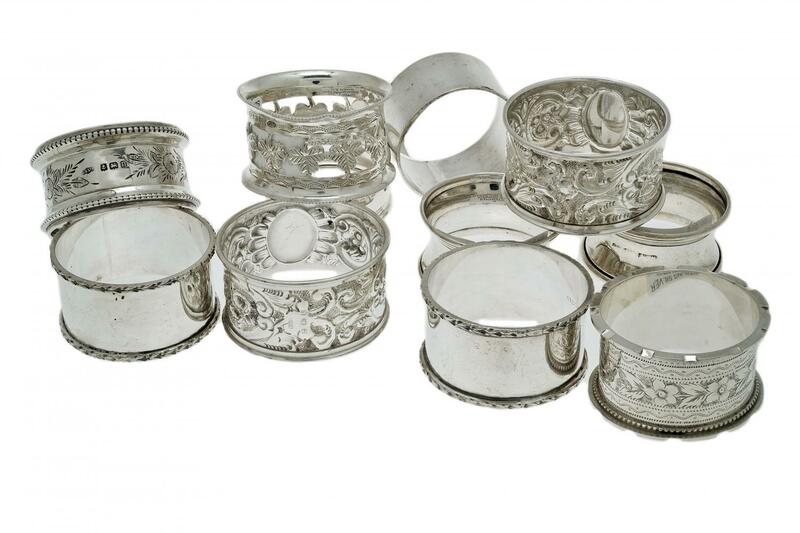 We have a large assortment of Sterling Silver Napkin Rings in stock and in our store. All Napkin Rings are Priced per Each, unless indicated as a pair. See in Store.